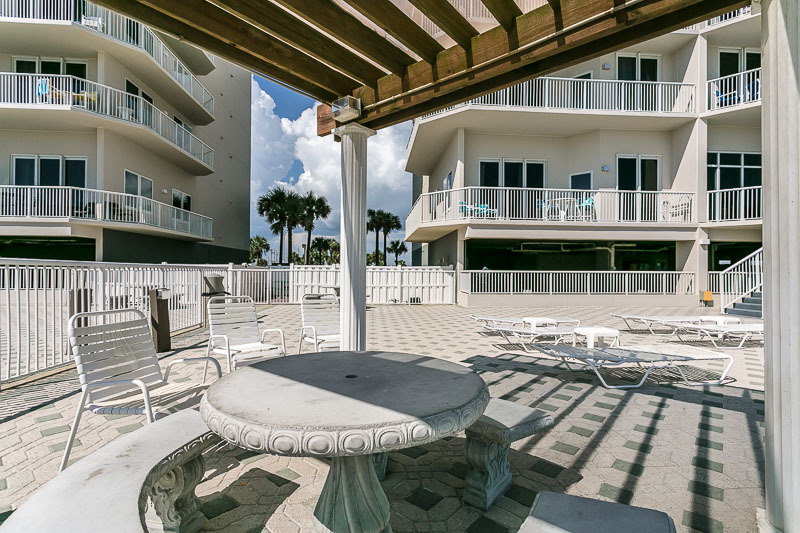 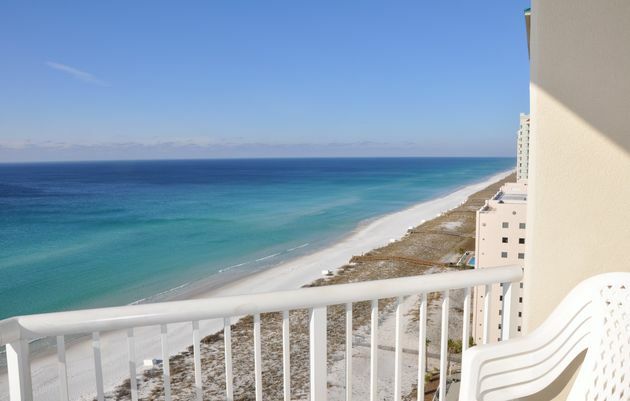 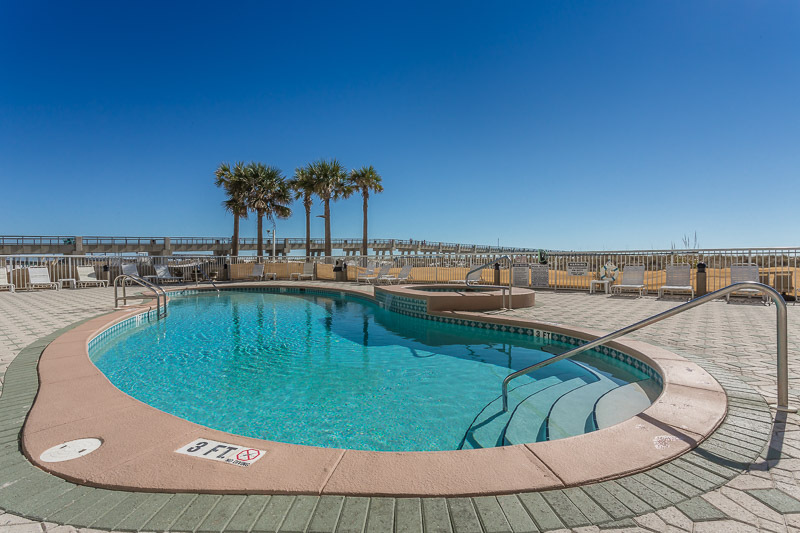 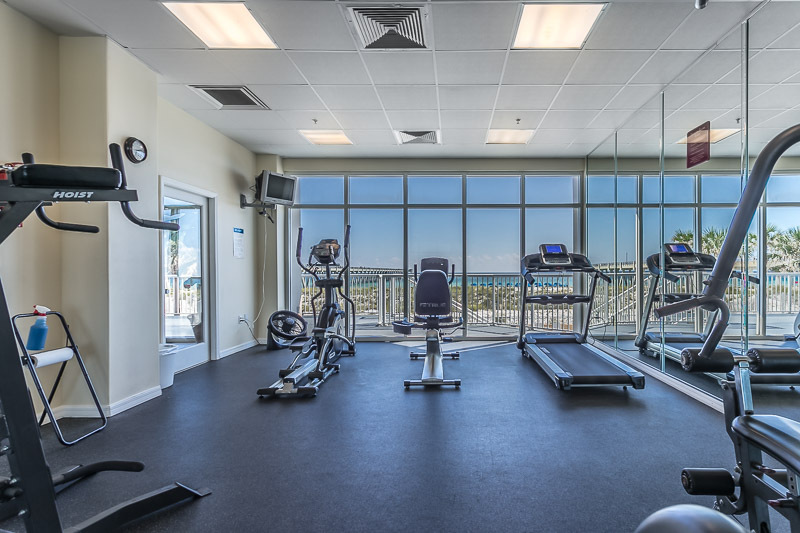 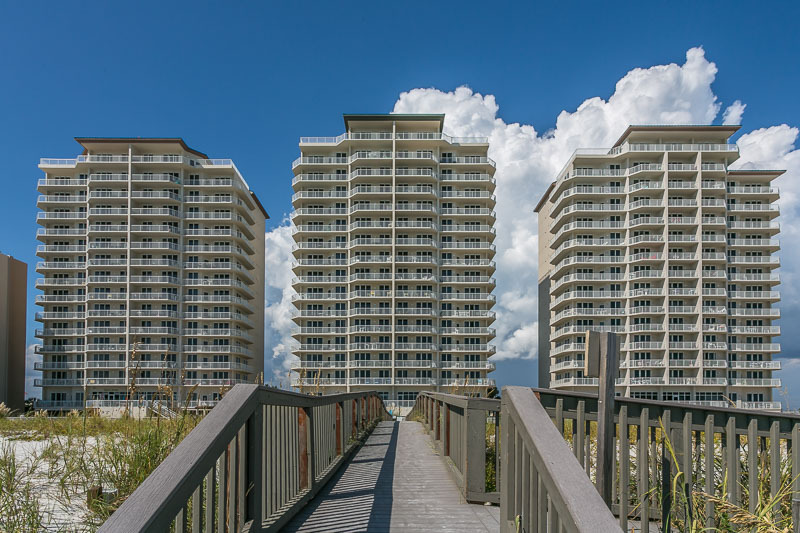 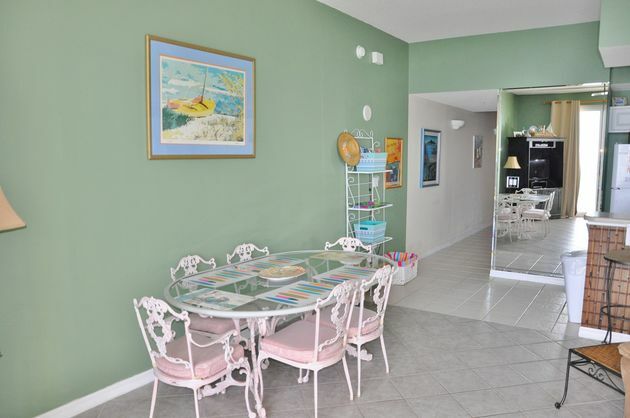 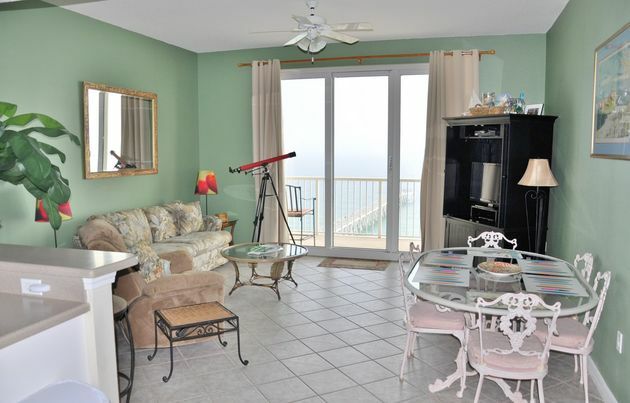 If you’re looking for a great value GULF FRONT condo with a picture perfect view of pristine white sands and emerald water, then 1404 is the one for you. 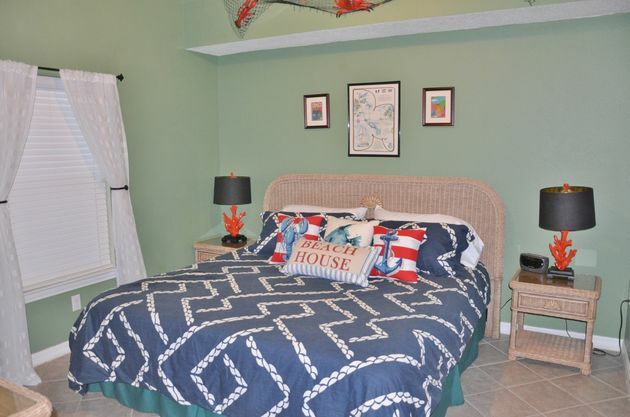 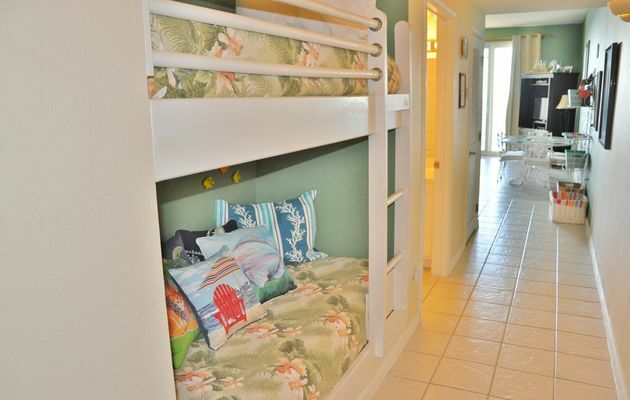 This unit comfortably sleeps six, with king size bed in master suite with private ½ bath, adjoining a full bath, a sleeper sofa and a hallway bunk bed alcove. 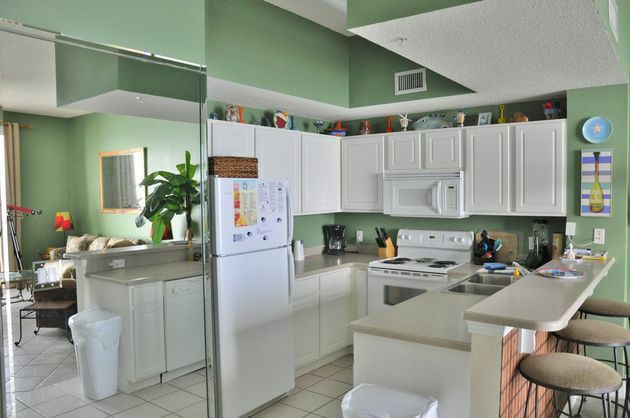 The condo is completely ceramic tiled. 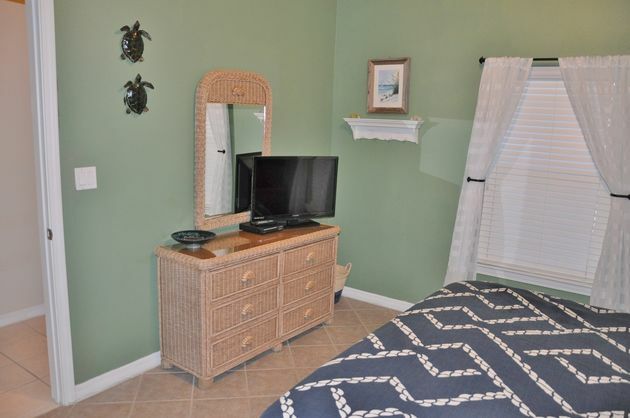 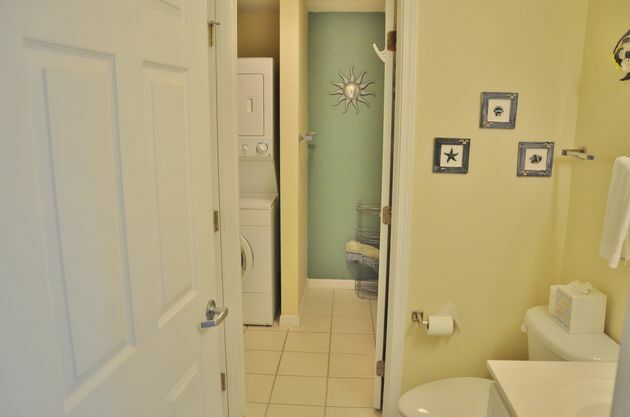 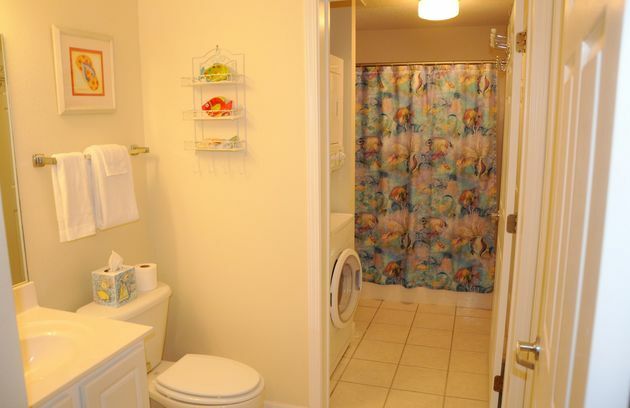 The kitchen is fully equipped for your convenience and all linens and bath towels are provided for you. 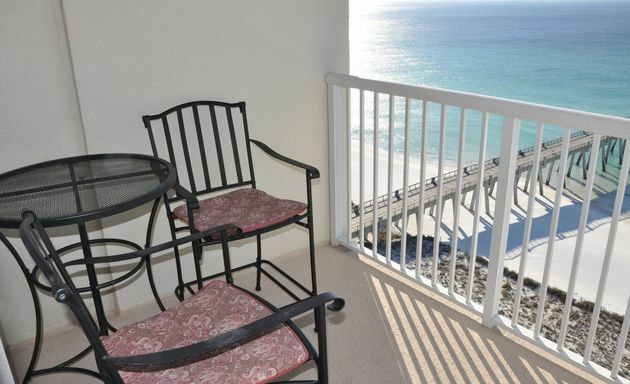 All you need is your family, friends, a beach towel, sun block and your sense of adventure or simply just sit and enjoy the sunrises and sunsets from your balcony.